The competitions are coming thick and fast right now at HEXUS. 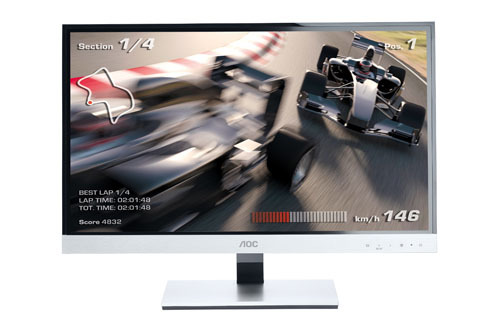 Today's goodies come from monitor experts AOC. Cutting to the chase, the first prize is the lovely-looking i2757FM full-HD monitor. 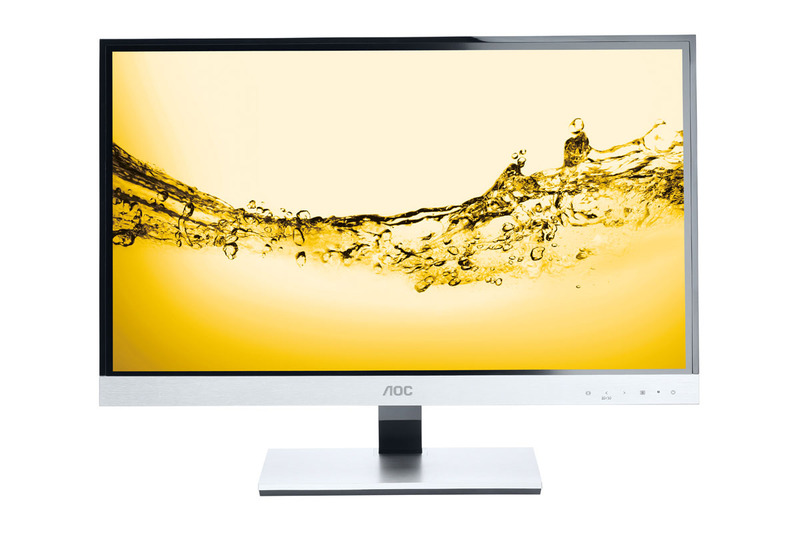 This 27-incher uses the latest IPS panel technology for premium image quality. What's more, AOC's Mobile High-Definition Link (MHL) interface enables you to display videos, games and pictures directly from an Android device. Cool, eh? Two runners-up will each receive the e2357FM - a smaller version of the grand prize. Boasting the same lovely design and technologies, this 23-incher's aesthetics are sure to add to any PC build. Another great competition, thanks guys! I would actually rather win the second prize in this one… does that make me weird?! Only I don't think I have room for a 27" monitor!